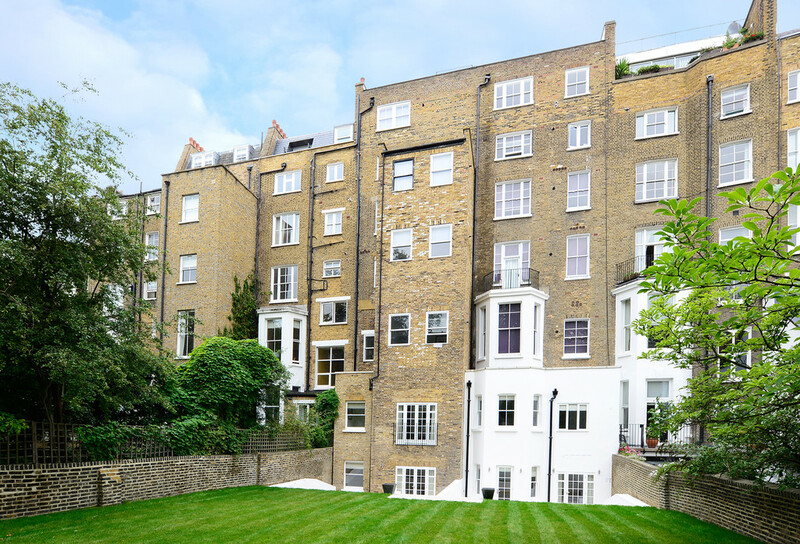 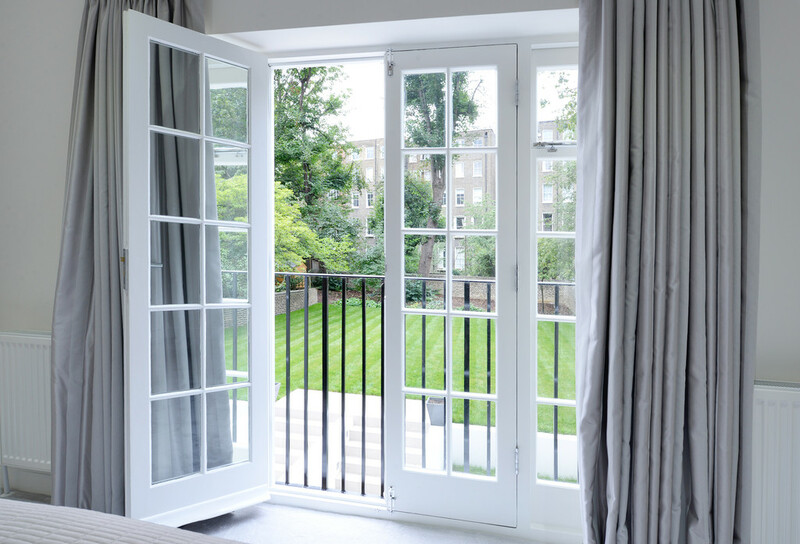 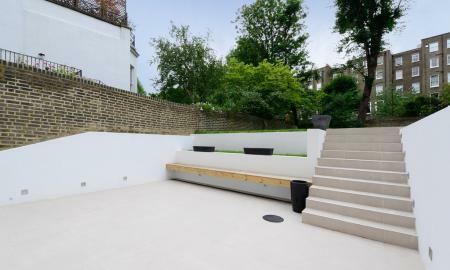 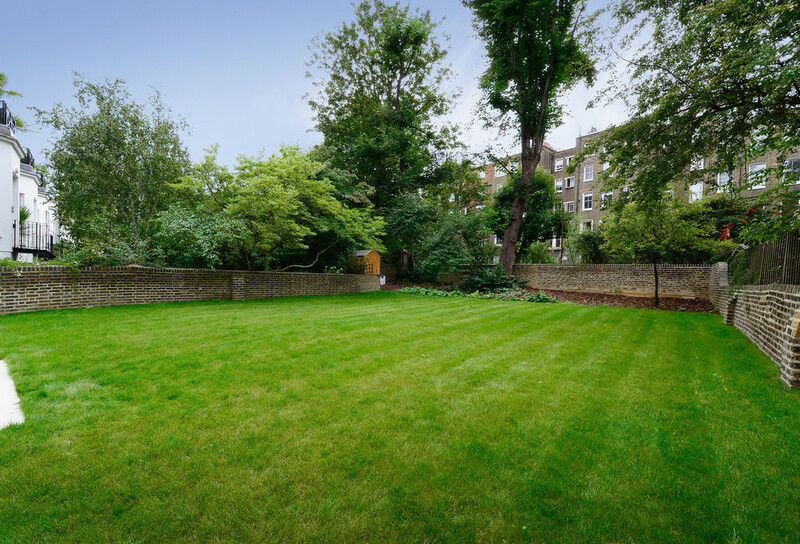 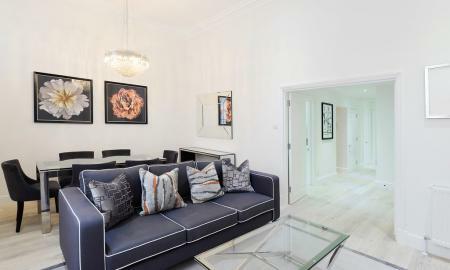 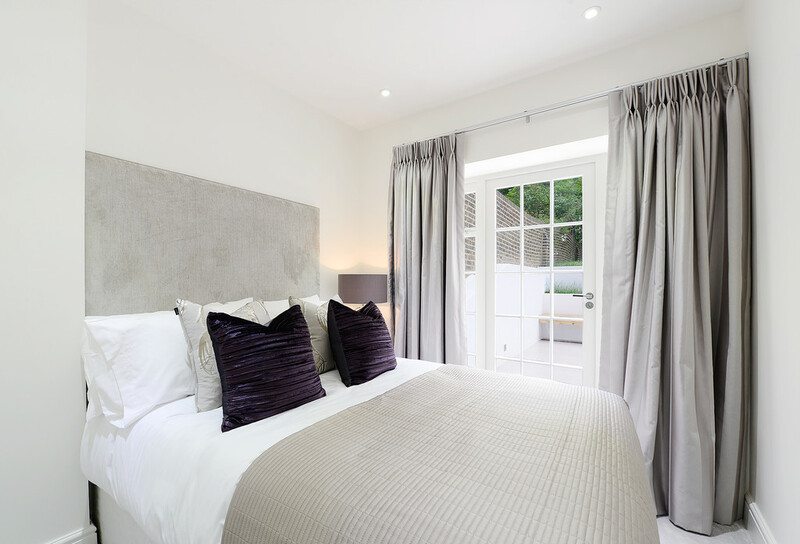 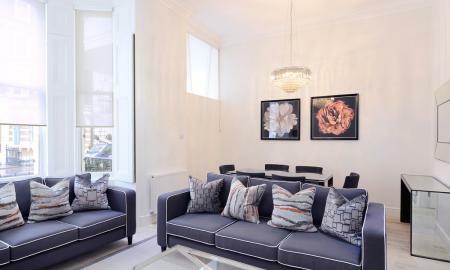 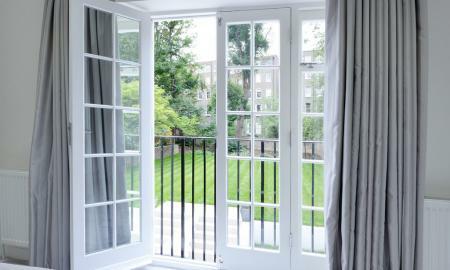 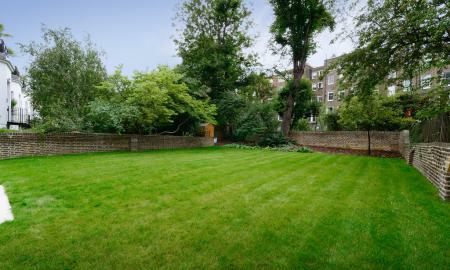 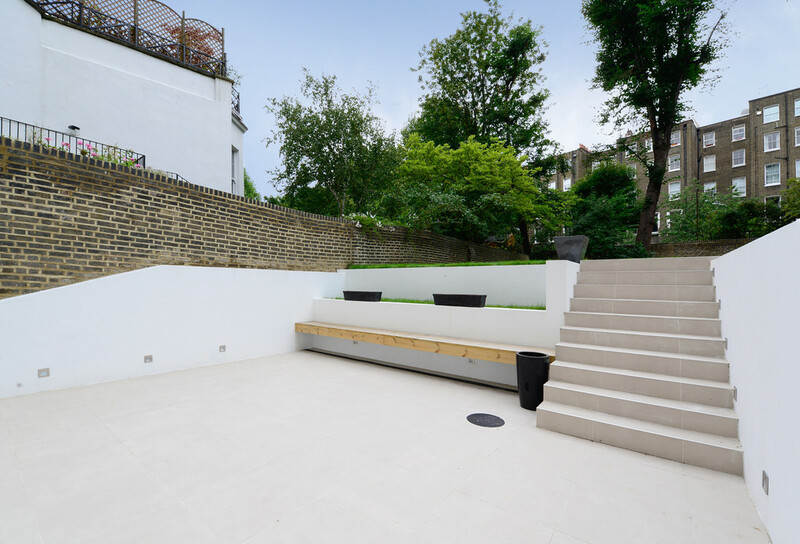 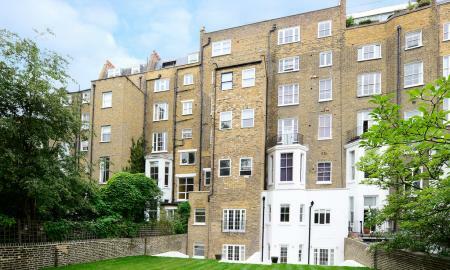 We are delighted to bring to the market this newly refurbished, four double bedroom ground and lower ground floor apartment on Lexham Gardens. 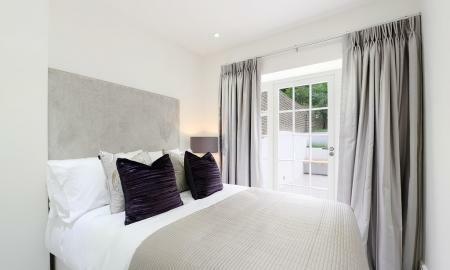 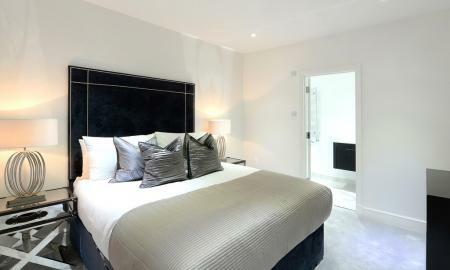 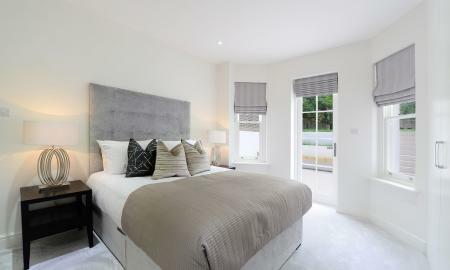 The apartment also benefits from four en-suite bathrooms as well as a guest WC. 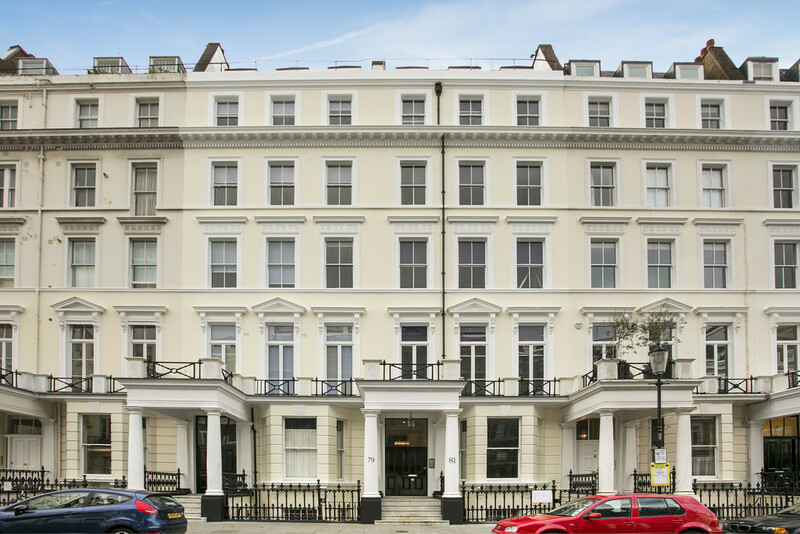 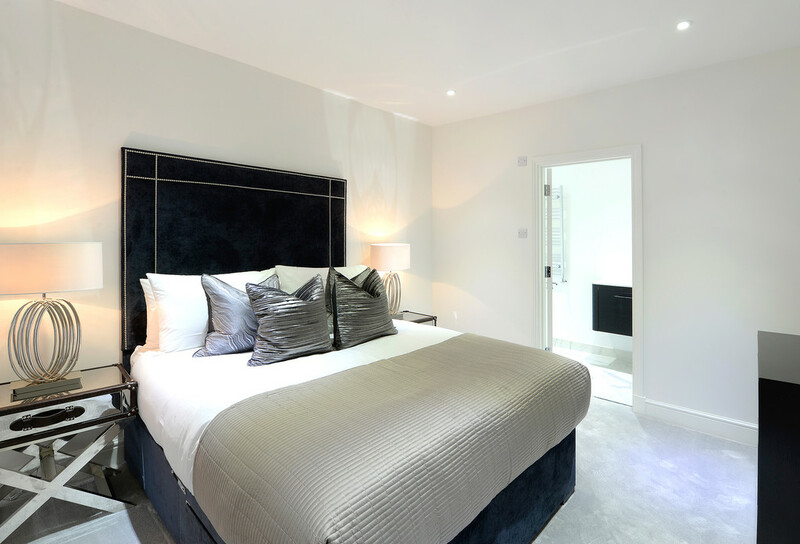 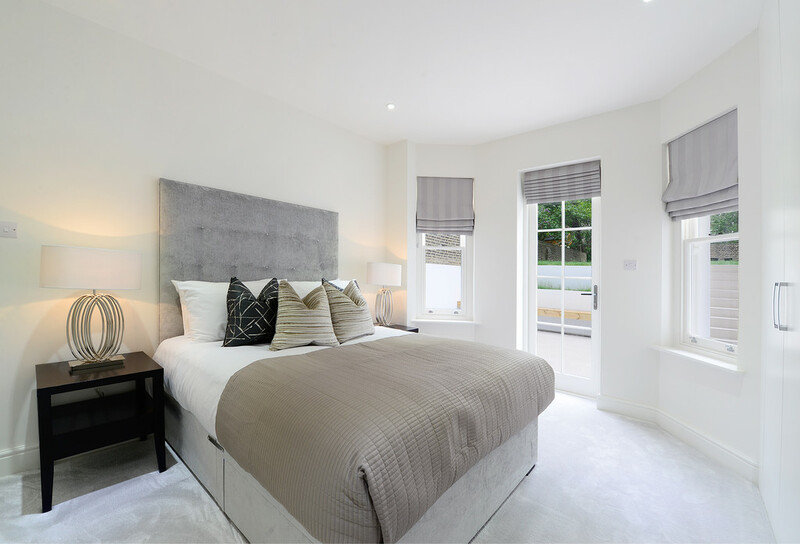 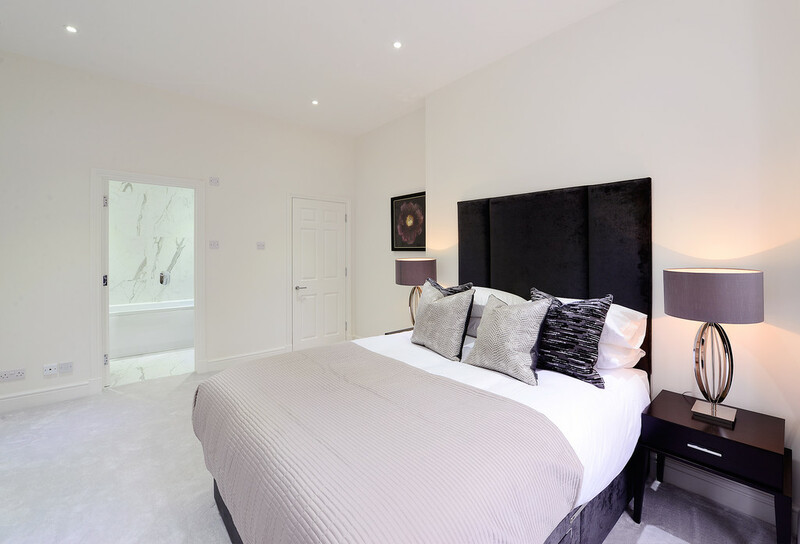 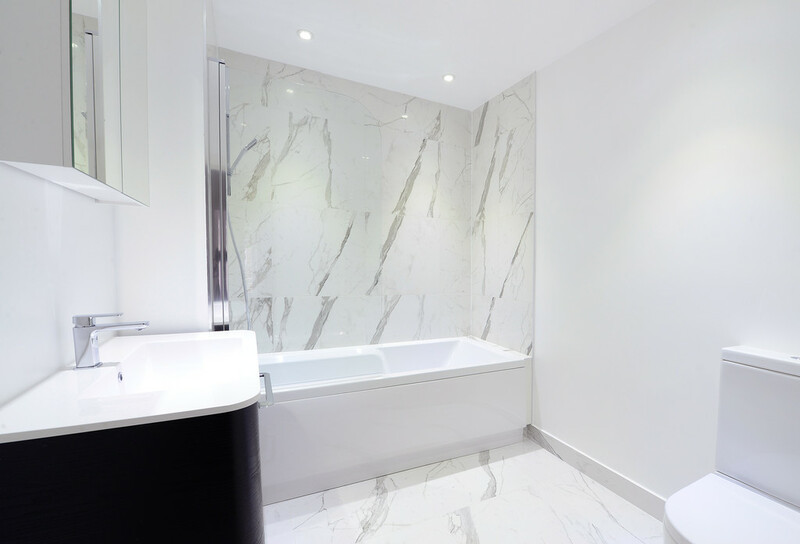 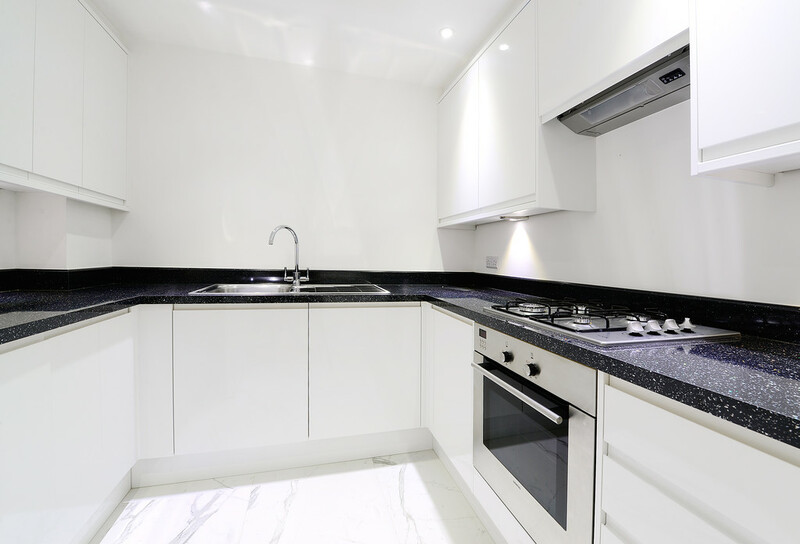 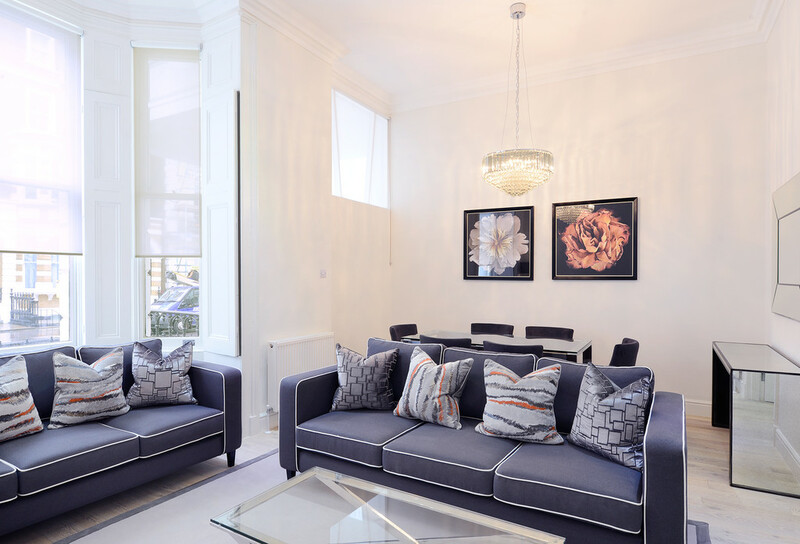 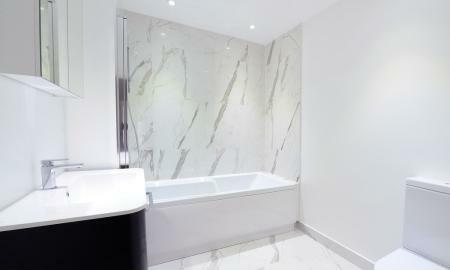 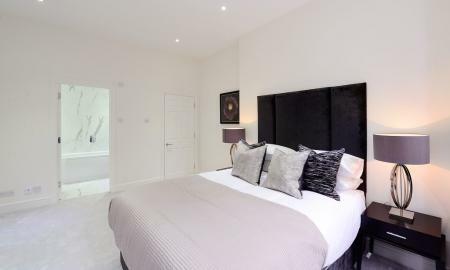 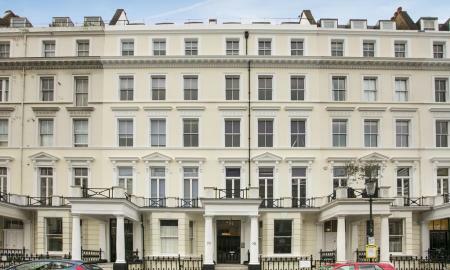 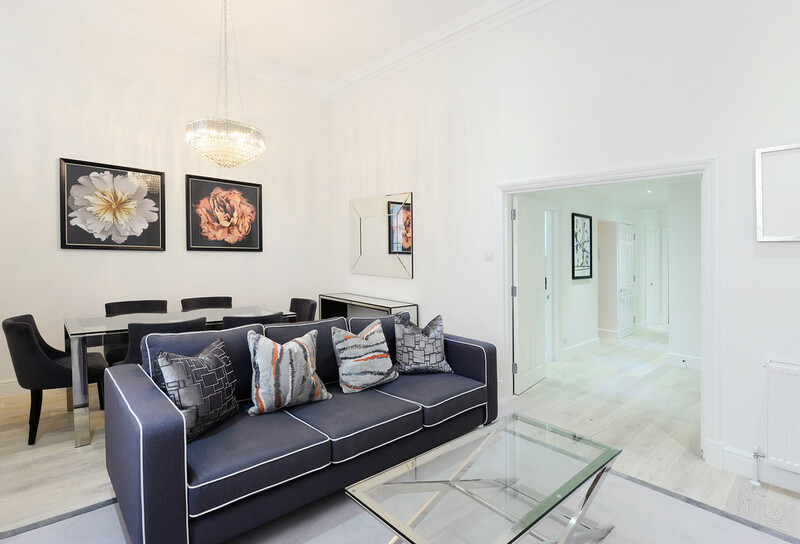 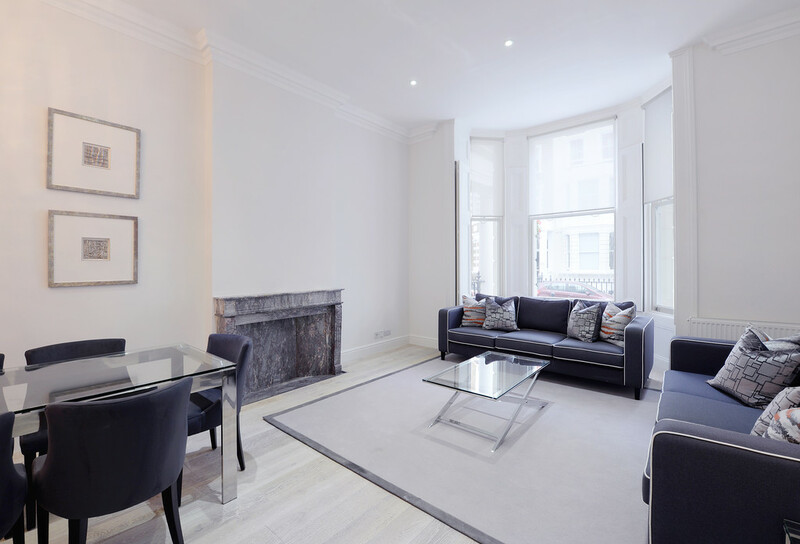 The apartment has been fully refurbished to the highest standard, with engineered wood flooring to the living room and hallways, carpets to the bedrooms and a modernised kitchen with all the latest appliances. 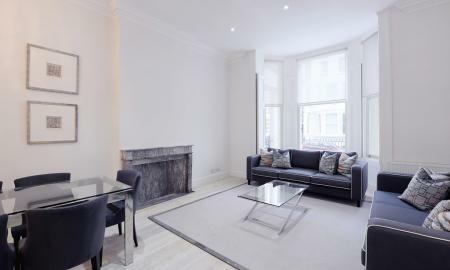 The flat also benefits from high ceilings and period features throughout, as well as direct access to a 40ft garden to the rear. 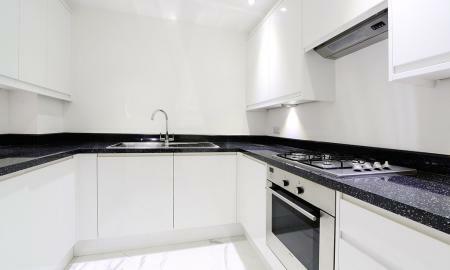 CALL 0203 002 6769 NOW!